Folks who have picked up the Motorola Xoom Wi-Fi have been hit with a bit of a puzzle in the form of the tablet having a SIM card slot, something that is only used with cellular services. It is not something you need for using Wi-Fi, so people have been left scratching their heads as to why it’s there. I hate to tell you, but my thinking is it’s not there for anything exciting as you may think. Lets be clear from the get go, just because the SIM card slot is there doesn’t mean you can slap a card in and find yourself with a cheaper cellular version of the Xoom. That would require the tablet to have a cellular radio in it, which it doesn’t. You can put a SIM card in it all day long, and you aren’t going to get anywhere with it. 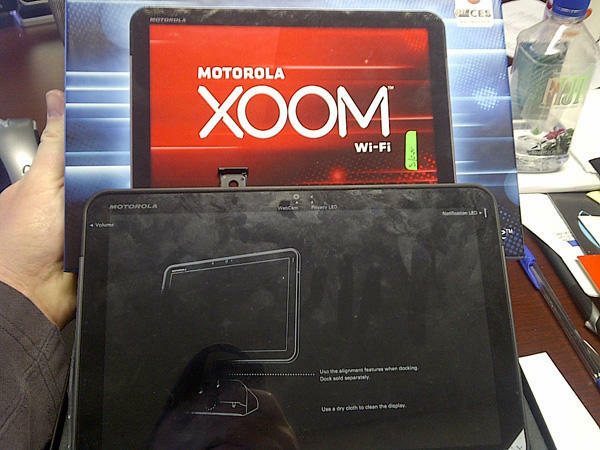 Extrapolate the concept of how much molds cost for a device the size of the Xoom. Motorola would have had to spend the money to make a new mold to fill in what is really just a tiny hole in the plastic. In theory, this works out to be significantly cheaper to make the SIM tray that has no use than to spend the money to make a new mold. You figure there is about 2¢ of plastic in the actual tray, and using my $100,000 number, that is admittedly now 15 years old, so you figure it’s even more expensive now, and that means Motorola is ahead of the game financially up to five million units. At the end of the day this is an insignificant deal, but it’s just interesting from the trivial aspect. 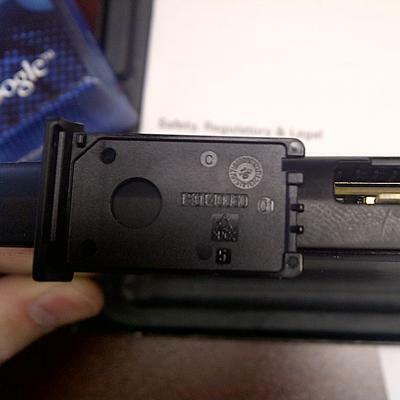 The microSD card fits in the same slot as the SIM tray, so keeping the memory card slot while eliminating the tray just made no financial sense on any level. Even if my math is off about costs, it still makes sense. And while this is all just my opinion, I do speak from some experience in matters such as this, and at the end of the day, it’s all about the money a change like this would have cost. 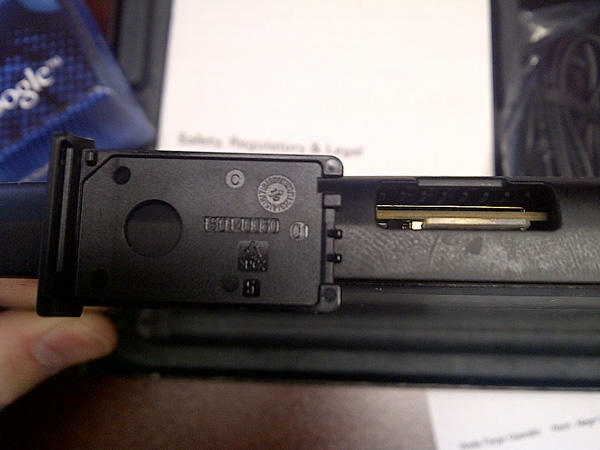 Why do you think the Motorola Xoom Wi-Fi retains the SIM card slot found on the other version?